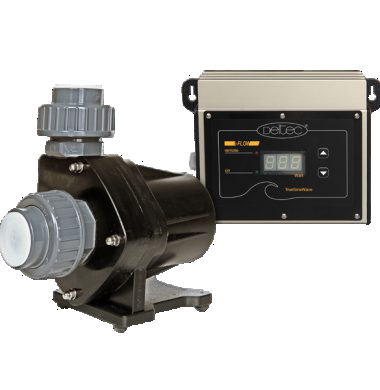 Deltec’s new flag ship series of true sine wave pumps driven by brushless motors.The included controller can set power consumption and performance via a wattage display. The pump can either be installed inside or outside a sump. The new E-flow Pumps provide a high flow rate and pressure at low power consumption and are almost silent in operation. 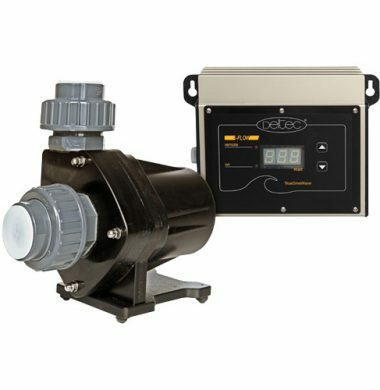 Deltec's new flag ship series of true sine wave pumps driven by brushless motors.The included controller can set power consumption and performance via a wattage display.